Private Airport Shuttle Transportation At It's Best. 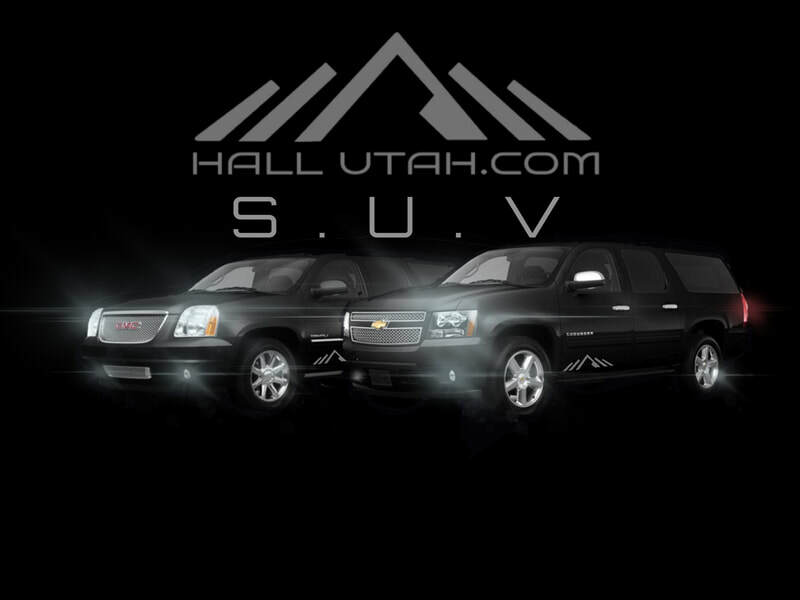 Utah's Affordable Private Car, SUV & Van Shuttle CO. Very Affordable Professional Salt Lake International Airport SUV & Group Shuttle Van Transportation Transfer Services for All Occasions. Airport Shuttle Service, Ski Resort Transfers, As Directed Driving, Private Driver, Weddings, Prom, Concerts, Corporate Travel, Hourly Rates, Guided Tours, Point to Point, Reliable Early Morning & Late Night Pickups. Excellent Drivers That Know Snow. Book peace of Mind Ahead Of Time. We Are An On time Reliable Well Reviewed Salt Lake City, Utah Based Private Car, SUV & Van Shuttle Company. Transportation to Park City, Deer Valley, The Canyons, Sundance, Snowbird, Alta, Solitude, Brighton, Snow Basin, & Powder Mountain, We Book Peace of Mind Ahead Of Time. We Are An On Time Private Airport Car, SUV & Van Shuttle Service, Family Owned, Professionally Operated & Driven Beyond Passion. Driven to be the best Car Service in Utah. Epic Pass & Ikon Pass Holders Save 10% on Airport Shuttle SUV Car Service. Yes, all Businesses Pay to Play on Yelp, but dig deeper to see our truly hard earned Reviews too! Clik Here. The Real Uber Ski In Utah. Book Sundance Ground Transportation to Park City now. 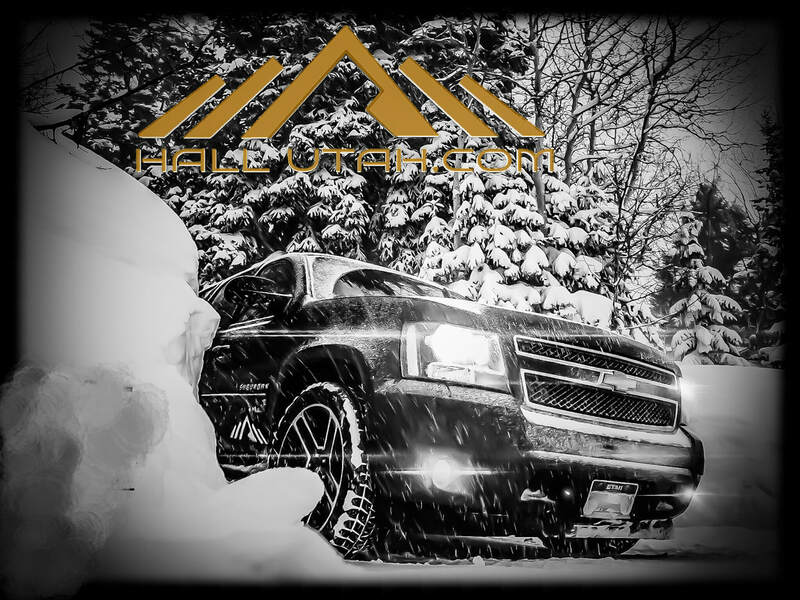 Hall Utah is a Family Owned & Operated Private Airport Transfer Car Service That Specializes In Door-to-Door Curbside Airport Transfers to & from the Salt Lake City International Airport & all Ski Utah Resort locations, Mainly Park City, Deer Valley & The Canyons. We Are Driven to Be the Best Airport Transportation Company In Utah & We Have been in Business Now For Over 2.5 years. We're a Younger Transportation Company That is Very Professional, Friendly & Trusted With Great Reviews. Easy S.L.C Airport Accommodations. Your 24 Hour Pre-Confirmed Scheduled, Assigned Driver Will Track Your Flight & Will Accurately Know What Time You Arrive at Salt Lake City International Airport, This Provides Very Minimal Wait Time. You Then Will Be Contacted Upon Arrival With Pictures of Your Driver's Vehicle & License Plate Info For Quicker Personalized Curbside Pick Ups Within Minutes. You Will Then Be Safely Transported Directly To Your Final Destination. 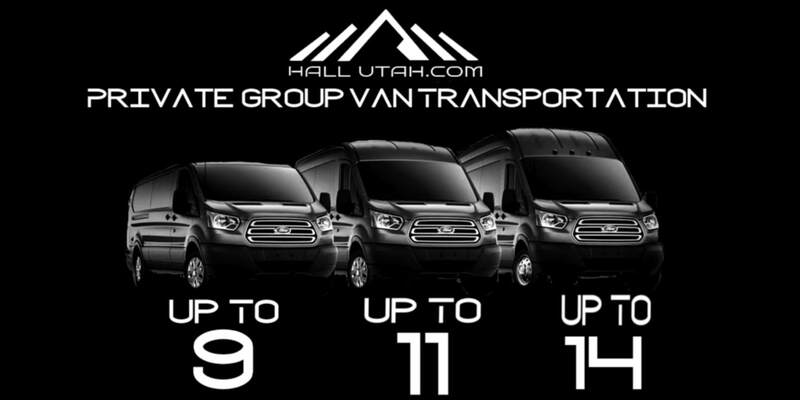 Hall Utah Is Driven by the Importance of Prompt, Timely, Reliable Airport Shuttle Services. We Book On Time Peace Of Mind. Easy Online Reservations Can be made by either clicking the 'Book Now' button or by phone.Operations are: 24 hours a day, 365 days a year. For airport arrivals, please have your flight info ready before calling​. Phone Reservations: From 7:00 A.M to 10:00 P.M. Mountain Time. 1. Pay your driver with cash or credit at the end of the trip. 2. Pay over the phone with a credit card. Transportation to Sundance Film Festival & some of favorite VRBO's AirBnB's ParK City Rentals In the Park City Areas & Surrounding Areas that use our Airport Private Shuttle Car Services include Beautiful Destinations Such as, Heber City, Kamas, Summit Park, Wanship. HoytsVille, CoalVille, Oakley, Francis, Sundance Resort, Park City, Deer Valley, Samak, Woodland, Saniel, LookOut, TimberLakes, Redhawk,Promontory Summit. & of Course Transport to the amazing Midway Ice Castles. Call Or Book Easily Online now.